There’s No Better Place For The Holidays Than GW Fins! It’s the most wonderful time of the year at GW Fins! We are so excited to share all of the fun events coming up at GW Fins in the next few weeks! From holiday parties to our annual Feast of the Seven Fishes and Reveillon Dinners – it’s going to be an action-packed holiday season at GW Fins! 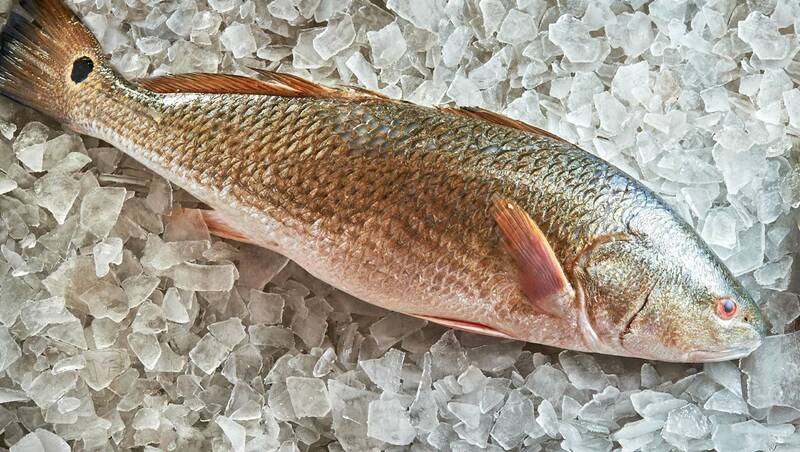 December 5th and 6th — Feast of the Seven Fishes. Join us for our annual tradition of serving seven sumptuous seafood courses, combining individually plated courses with dishes that will be served family style. These dinners are $95 (exclusive of tax and gratuity) and seating is limited. Please note that seating will be communal at both dinners. 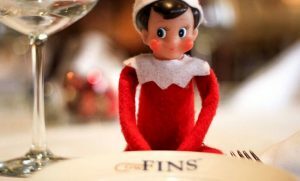 December 7th, 14th and 21st — Holiday lunches at GW Fins. GW Fins is only open for lunch a handful of times each year. 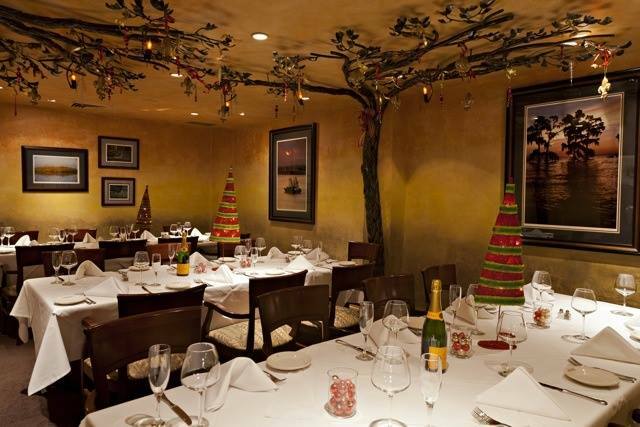 Make your reservation to join us for one of these festive lunches! Plan your own holiday party now! Looking to throw your own holiday party? Look no further! We will create a fabulous event that your guests will be talking about for years to come. Give us a call at 504.581.3467 and let our expert event planner begin creating a sensational holiday party for you! ← Spear-it Week at GW Fins!